Watch Maceo Plex playing a stunning remix of Vangelis - Blade Runner, check more moments and track names. - Track? !D. 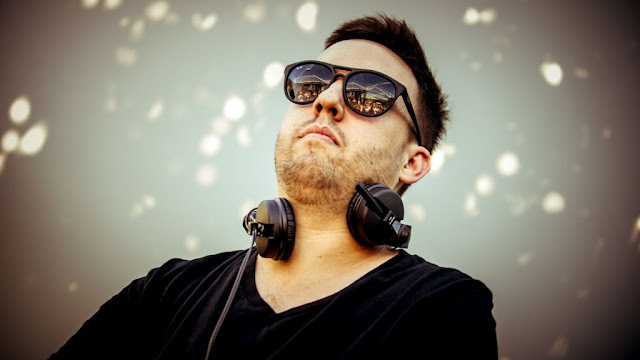 Home » Feel Privileged » Maceo Plex » Updates » Watch Maceo Plex playing a stunning remix of Vangelis - Blade Runner, check more moments and track names. Watch Maceo Plex playing a stunning remix of Vangelis - Blade Runner, check more moments and track names. Read useful news about Maceo Plex and scroll down for videos and track names: Maceo Plex will deliver the next fabric mix series. Its the 98th edition coming out on April 20. Techno behemoth said "I wanted to be my organic self and fit as much of the music I love into a modest 80 minutes," said Estornel. 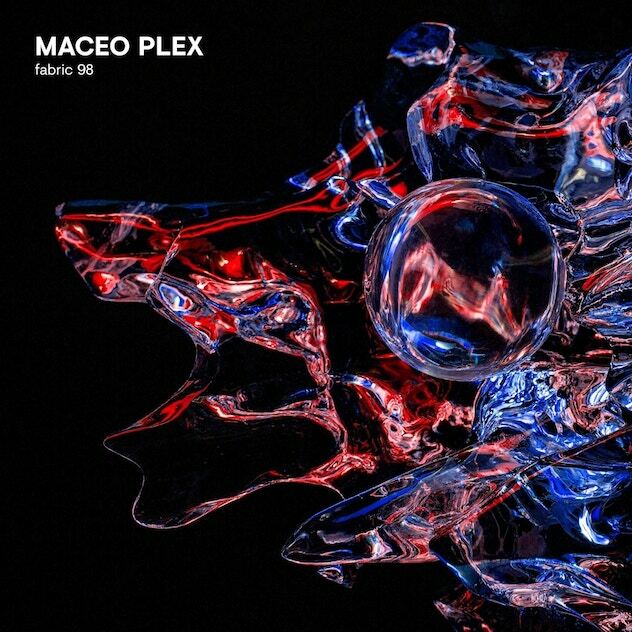 Watch Maceo Plex playing "Maceo Plex - Can't Leave You" few years ago. Track: Vangelis - Blade Runner (Maceo Remix) ? or Vangelis - Blade Runner (Maetrik live version of Replicant mix) or it’s his remake of the “Blade Runner” theme. Originally by Remake on Loaded Rec. According to messages this wasn’t played in Dallas it was Miami exclusive, here it is mixed with an accapela, probably its a new one, stay tuned. Maceo Plex at Nuits Sonores Lyon 2018 dropping one of his forthcoming weapons under this amazing production of lights show. Maceo Plex wrote at his Instagram Account before: "Thanks @dgtlfestival - was amazing. My fav a'capella over a new weapon." Probably coming out at new series of three EPs called “techno mutations”.